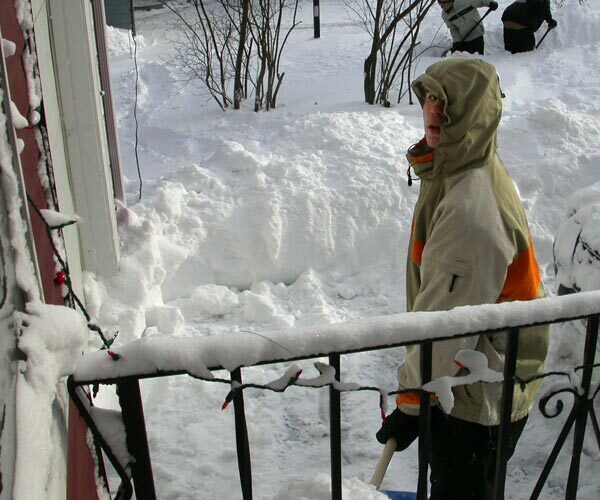 This year’s historic snow fall in Boston (Winter 2015) supplied the impetus for this page of Winter Memories from 2002. Tommy wrote this essay for school about the earliest memory he had. Memory is a subject we’ve thought about a lot as the Tommy Fuss Team prepares for its 9th Overnight Walk this year. In a very real sense, that connected chain of memories leading back to our earliest memory is what makes each of us who we are. If you lose your memory, you lose your identity. We work each year to honor our memories of Tommy Fuss. And the awareness and the money raised each year for the American Foundation of Suicide Prevention also keep the spirit of Tommy alive in the world, working to help others. My earliest memory was during the winter of 1994. It was one week before Christmas vacation and I was really excited that Sunday night because it was snowing hard and I thought I would have a snow day. The next morning when I woke up I found out I was right. It was cloudy and still snowing hard. 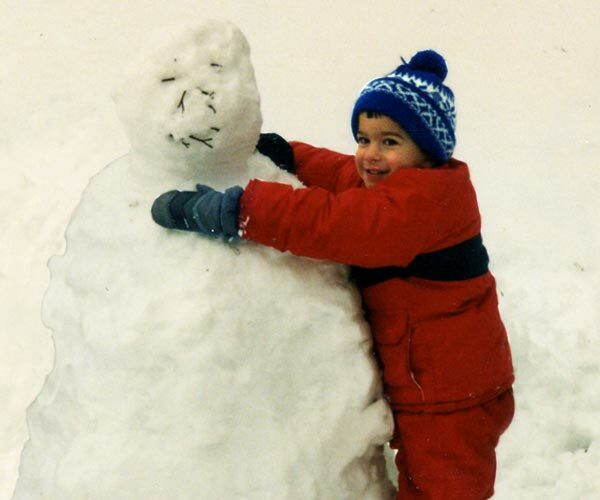 I was five at the time, and couldn’t wait to play in the snow with my neighbor and best friend at the time. After a quick breakfast of strawberries and pancakes, we started sledding and building tunnels in the snow. At about twelve o’clock we went into his house and had some Mac ’n’ cheese. Then we headed out again to continue having fun. For five straight hours we were outside in the snow without a care in the world and nothing mattered. That was some of the most fun in my life. At about six o’clock we each had to go inside to have dinner and go to bed. After I had dinner I turned on the the TV and watched it until I fell asleep. This is my oldest memory that I can remember. Above: 1. 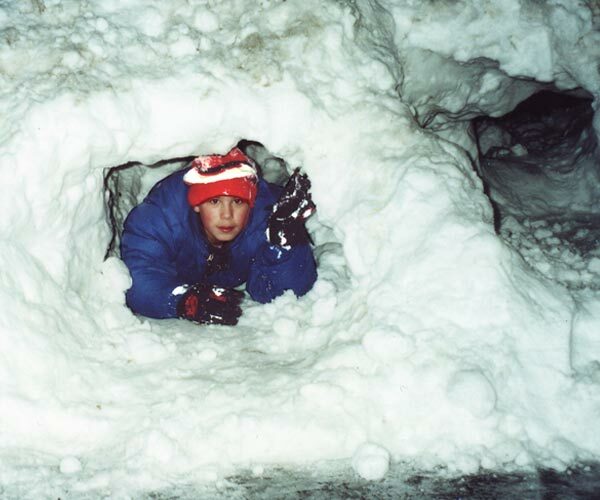 Tunneling through the snow banks of a typical Boston winter. 2. Embracing a rather portly snowman. 3. 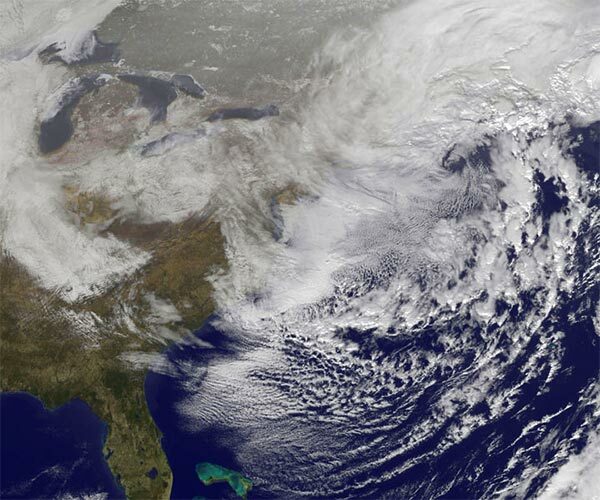 When Snow Storms Attack: a foot of snow means lots of shoveling, not a carefree day off from school!